It remains to be seen whether the dip in interest rates will be enough to spark area home sales into the green. 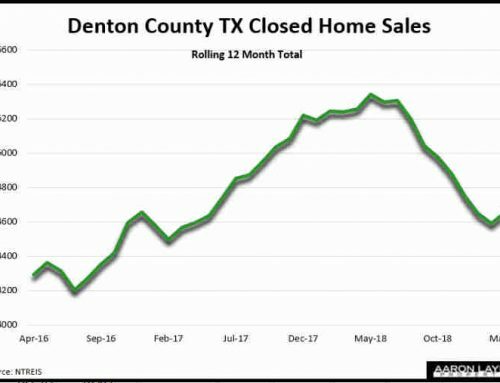 While mortgage rates are the lowest we’ve seen since last March, home prices are still near record highs, and family incomes have not kept pace with the inflation in Denton Texas real estate prices. The fact that Denton home prices are still rising is a testament to the general affordability of homes in the area. The flip side of that equation is that growth seems to be slowing throughout the Dallas-Fort Worth metro area. The numbers in Denton County bear this out. Contract activity in January still shows a preference toward more affordable homes, and higher priced homes are still seeing price reductions. I located a recent sale in a popular Denton neighborhood which sold for only 87 percent of its original list price. Talk about over-promising and under-delivering! In this case the sellers ended up knocking more than $57,000 off the initial asking price several months ago. The sad part is that these former owners probably overpaid on the commission for the opportunity. 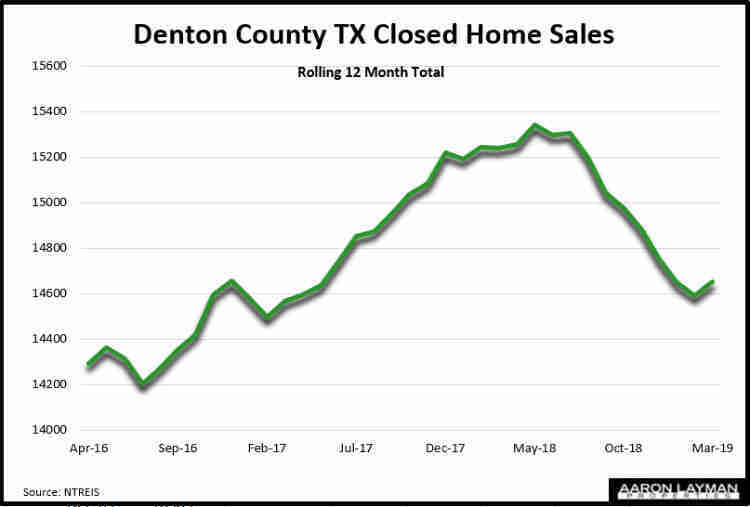 I certainly hope they didn’t pay six percent to get hosed, because there are certainly better, less expensive ways to sell a Denton Texas home. Area home builders are waking up to this shifting market by lowering their average price points to attract buyers. Existing home sellers will likely be re-adjusting their expectations in 2019 as well, assuming they are motivated to sell. Lower mortgage interest rates will likely help to minimize the recent downturn, but many buyers were probably alarmed by the December mini-crash in the markets. Liquidity is ultimately about confidence, and this truism applies to real estate as well where action happens at the margins. All of that “pent-up demand” you hear real estate industry pundits talking about is just part of the confidence game. 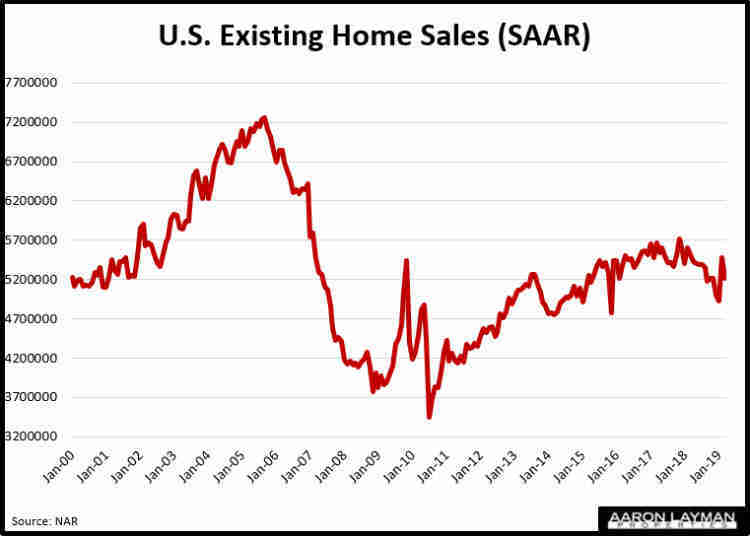 We are finding out that home buyer “confidence” is a bit more fickle than some had anticipated. 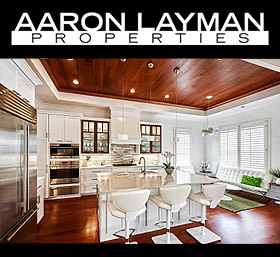 Good homes that are reasonably priced are still selling well. Homes that are overpriced are sitting on the market without a bid. 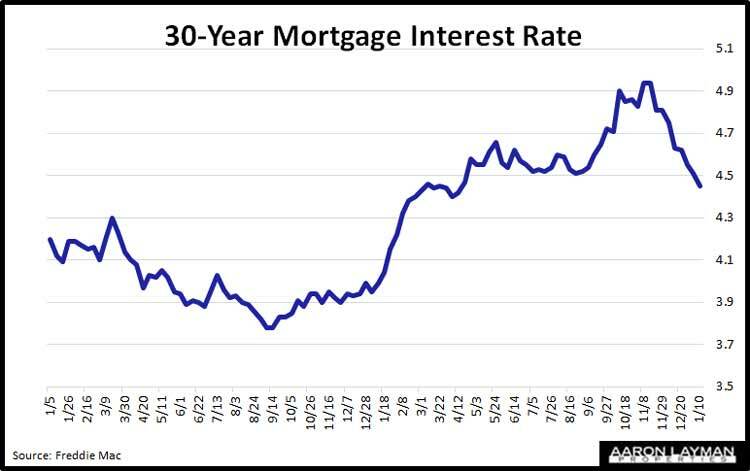 If you are worried about rates spiking significantly higher, don’t be! 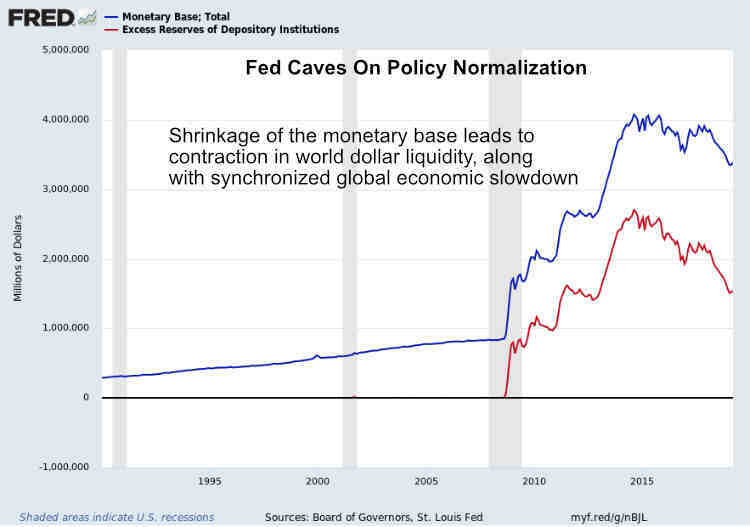 With all of the debt underpinning the U.S. financial system it is important to realize that the lower rates we are seeing are a direct reflection of an economy that is more fragile than establishment media would have you believe. 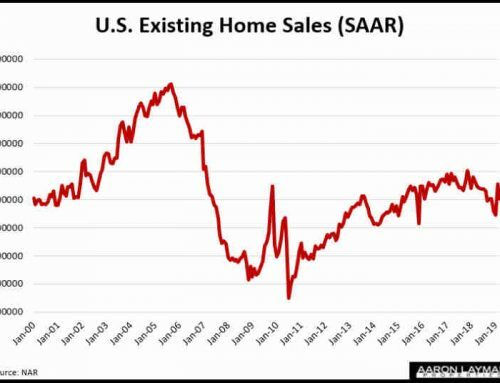 Due to the government shutdown the latest Census Bureau numbers on new home sales have yet to be reported. That doesn’t mean we don’t know they were really ugly. 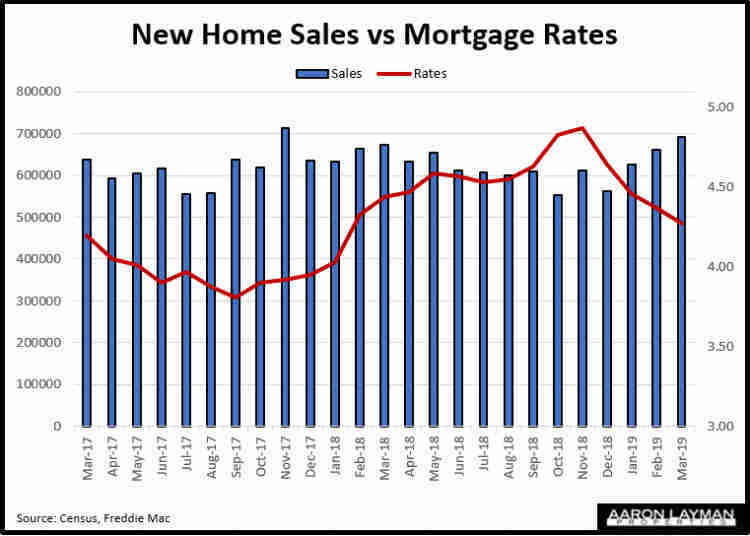 John Burns Real Estate Consulting reported that new home sales tanked 18 percent year-over-year in December. JBRC says that sales of new homes were down 19 percent in November. Perennial market cheerleader CNBC said builders reported this sales weakness in their earnings reports this week. Uh, No they didn’t. As I detailed, both Lennar and KB have fiscal fourth quarters that ended in NOVEMBER. 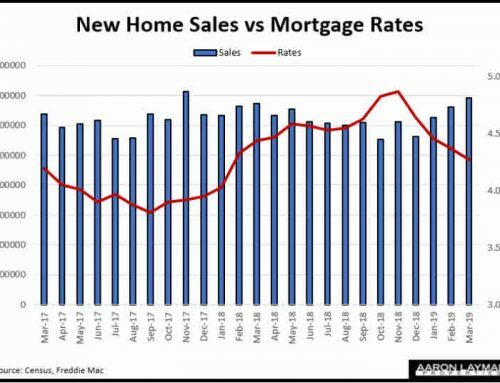 We won’t get to see the full slate of sales weakness in homebuilders until DR. Horton, Pulte and others report in the coming weeks with fiscal quarters that encompass the December decline. 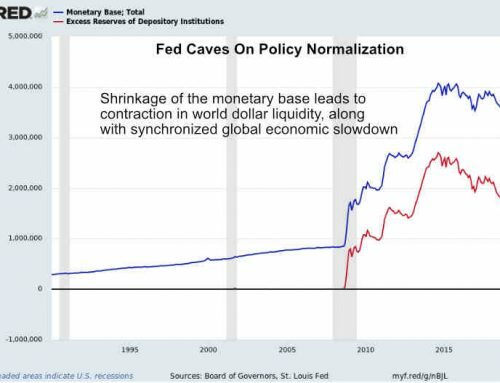 In a related note on government PR and mismanagement, the Federal Reserve recently released their 2018 preliminary report. It has a number of interesting data points. 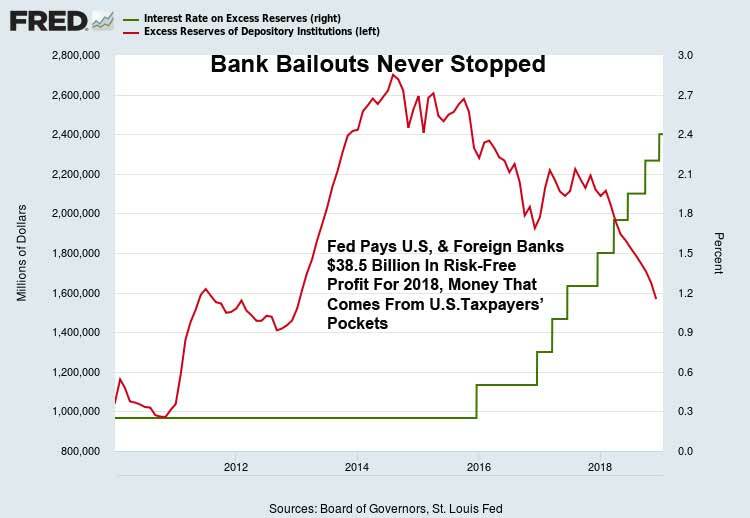 Probably one of the most significant revelations is the fact that the Fed is STILL bailing out U.S. and foreign banks via the interest it pays on excess reserves. For 2018, the Federal Reserve siphoned $38.5 billion out of U.S. taxpayers’ pockets to provide a risk-free profit to U.S. and foreign banks.